Whether you’re mourning the end of Summer or can’t wait to get a pumpkin-spiced everything, there’s lots to look forward to this September. Some big musicals and shows are opening in London this month, including Broadway transfers, cool new cabarets and classic plays. Check out our guide on the top theatre shows you can see this September in London. After an incredible Tony Award-winning Broadway run, Oslo comes to London’s National Theatre and then the Harold Pinter Theatre. Set in 1993, discover the secret negotiations between Palestine and Israel in the run-up to the Oslo Peace Accords and how two maverick Norwegian diplomats achieved the impossible. Australian star, Christie Whelan Browne, brings her critically acclaimed show Britney Spears: The Cabaret, to London. It’s a funny, touching look at the star’s life, the pitfalls of fame and the nature of celebrity. Take a closer look at the 90s popstar pin-up, laughing at some of her struggles and mistakes and enjoying some iconic songs. Based on the iconic 1979 TV film comedy, The Knowledge is directed by the legendary Maureen Lipman, and written by her late husband Jack Rosenthal. The show follows four Londoners as they face the terrifying Black Cab driver test, The Knowledge – a total understanding of the London road system. This comedy is making its world premiere at the Charing Cross Theatre this month. Gina McKee (Notting Hill, In The Loop) stars as the warrior Queen in a new production of Boudica. After being denied her rightful place on the throne, Boudica leads an uprising the likes of which the Romans have never seen. From having lost everything, Boudica returns to defend her family’s honour and gets the ultimate revenge on her enemies. This production is bloody and violent, so you may want to watch through your fingers if you’re a bit squeamish. Directed by Rupert Goold and starring Bertie Carvel (Doctor Foster) and Richard Coyle (The Associate), Ink is the origin story of The Sun newspaper. Set in 1969, a young Rupert Murdoch schemes to give the people what they want, no matter what the cost. 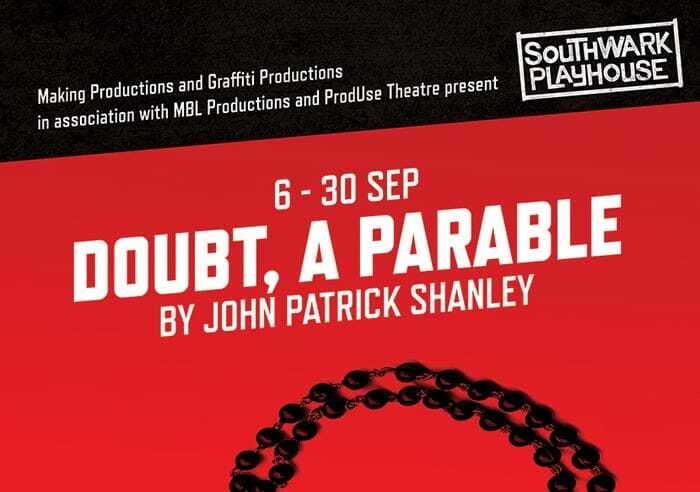 John Patrick Shanley’s Tony Award-winning play Doubt comes to London. The story follows a priest accused of having an inappropriate relationship with a troubled young student. To ensure her interpretation of justice is delivered, Sister Aloysius takes matters into her own hands. The play is a deep and complicated look at what is right and what is true and, in these circumstances, which is which. 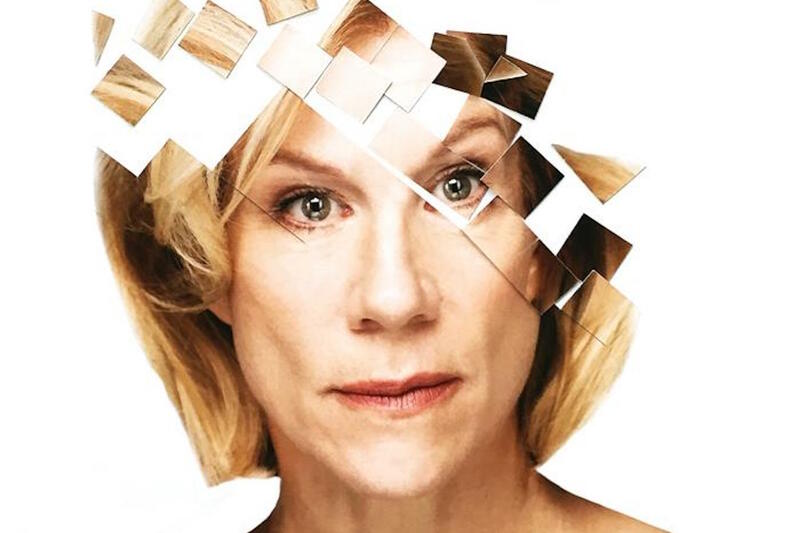 Juliet Stevenson will star in Wings as Emily, a keen aviator and wing walker, who suffers a stroke, destroying her sense of reality. Fragments of her life come together as she struggles to find herself once more. Written by Arthur Kopit, Wings hasn’t been seen in London for 30 years and so is making a welcome return and will play at the Young Vic. Martin Freeman and Tamsin Greig (stepping in for Sarah Lancashire) will star in James Graham’s Labour of Love. Labour MP David Lyons cares about modernisation and “electability”, meanwhile, his constituency agent, Jean Whittaker, cares about principles and her community. Set in the party’s traditional northern heartland, their relationship is a clash of philosophy, culture and class against the backdrop of the Labour Party over 25 years, as it moves from Kinnock, through Blair, into Corbyn… and beyond? Based on Mel Brook’s hilarious 1974 film, Young Frankenstein comes to the Garrick Theatre this year. Living in the shadow of his ancestor’s crazy legacy of re-animating the dead, Frederick Frankenstein inherits his family’s castle in Transylvania. Can he resist the temptation of picking up where they left off? No, or there wouldn’t be a show. Ross Noble, Lesley Joseph, Hadley Fraser, Shuler Hensley, Dianne Pilkington and Summer Strallen bring this comedy to life this September! Want more? In Conversation – Heisenberg: The Uncertainty Principle.